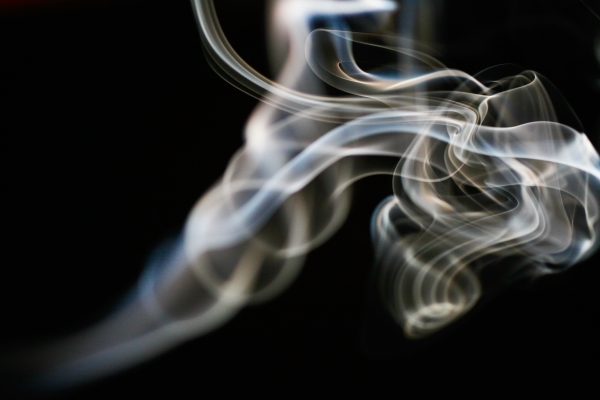 The trade body representing the tax stamp sector is urging the European Parliament to veto a delegated regulation on tobacco track and trace systems, claiming it violates international law. The call from the International Tax Stamp Association (ITSA) is the latest in a series of broadsides by the group against the track and trace and security features required by the EU Tobacco Products Directive (TPD), which is intended to ensure that tobacco products in the EU are easily traceable with a unique identifier for each product and at least five types of authentication elements per pack. The measures are scheduled to become mandatory for cigarettes and roll-your-own tobacco on May 20, 2019, and to other tobacco products in 2024. Illicit trade in tobacco products is estimated to be a $40bn to $50bn-a-year problem. However, opponents view the legislation enacted to implement the TPD’s anti-illicit trade measures as having too much involvement by the tobacco industry, and specifically the independence of the organisation which offers the industry’s preferred track and trace solution. That’s based on Codentify, a coding technology developed by Philip Morris International (PMI) that was used to meet obligations in a settlement deal with the EU signed in 2004 that came to an end in 2016. Codentify has since been sold to a new Swiss owner (Impala) and re-branded as Inexto, but some observers say it has retained close links to PMI and lacks the “independence and transparency” demanded by the WHO Protocol to Eliminate Illicit Trade in Tobacco Products which was ratified by the EU in June 2016. The implementation of the TPD is via two implementing acts and a delegated act, which were adopted in December and have been sent to the European Parliament for scrutiny until April 15. The ITSA is urging parliamentarians to object to the proposal on the grounds that it “violates both the letter and spirit” of the protocol. In May 2017 consultancy Everis – which carried out an impact assessment for the EU on tobacco traceability schemes – recommended a mixed system with significant responsibilities entrusted to the tobacco industry, which the ITSA says is contrary to the protocol and has allowed a system to be proposed that is not robust enough to tackle the illicit tobacco trade. “We would like to see MEPs perform their democratic duty and prevent this situation from arising by supporting a veto,” said an ITSA spokesperson.